A city with more than 750 years of history, the first written documentation mentioning Lviv dates back to 1256. Founded at the crossroads of lucrative trade routes, Lviv prospered and developed into one of the main centres of medieval Europe. Having been ruled by such European countries as Poland, Austria-Hungary and Russia, Lviv was influenced by a myriad of culture and knowledge, in the course of time transforming into a gem of architecture and a prominent centre of scientific, intellectual and artistic life. Lviv is filled with theatres, concert halls, artistic organisations, festivals and artistic events, all evidence of the immense cultural wealth the city possesses. Throughout its history, music at all times occupied an important place in the cultural life of Lviv. 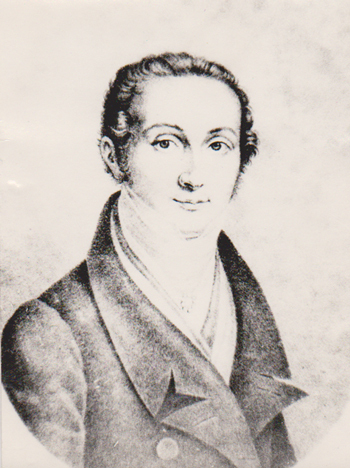 In 1796, the composer and conductor Joseph Elsner, a future teacher of Frederic Chopin, founded a Music Academy in Lviv. Then in 1826, the son of W.A. Mozart, Franz Xaver, founded the society of Saint Cecilia (a vocal institute and choir). These two musical institutions acted as pillars of cultural and educational activity, drawing the best performers and musicians in the province and serving as the inspiration for one of the most important music organisations in the Austrian province – the Galician Music Society. A great number of prominent musicians and artists are associated with the history of Lviv. Such names include: Johann Rukgaber (1799-1876), Karol Mikuli (1821-1897) – a disciple of F.Chopin, Mieczyslaw Soltys (1863-1929), Rudolf Schwarz (1834 – 1899), Denis Sichynskyi, Stanislav Nyevyadomskyy. The musical history of Lviv is also rich with the influence of such singers as: A.Didur, S.Krushelnytska, M.Mentsynsky, O.Myshuga; such pianists as: L.Myuntser, M.Rosenthal, E.Shtoyerman; and such cellists as: B.Berezhnytsky, D.Danchovsky, P.Pshenychka. All of these names undoubtedly contributed to the collective artistic treasury of the world. 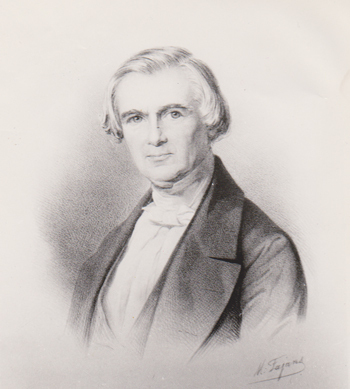 Worthy of special mention is Carol (Nicholas) Savytsky (1792-1850), who began his career of violin luthier in Lviv, and after moving to Vienna received a deserving recognition among European luthiers and musicians. 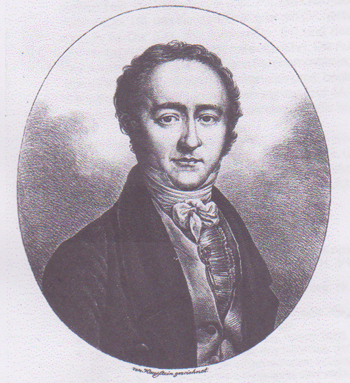 A famous article by N. Paganini, published in the local press in 1828, refers to Savytsky and calls him “an extraordinary genius, both due to his skill in making new violins, and also his ability to make an excellent restorations of old stringed instruments”. Lviv is also associated with violinists, well known in their time, as Karol Kozlowski, Felix Yakl, Henry Slavichek, Vaclav Kohansky (student of L. Auer and A. Shevchyk), Elizabeth Schedrovych-Hankevycheva (student of L. Auer and A. Shevchyk), and Eugene Perfetskyy (student of O. Shevchyk). Furthermore, figures like Roman Kryshtalsky, Osyp Moskvytchiv, Yuriy Kryh (student of A. Moskvychiv and Jacques Thibaud), Dmytro Lekher, Alexandra Derkach, all carried on the Galician violin performance traditions of their famous predecessors. In the 1950-1970′s Lviv boasted many well-known teachers of violin such as Kostyantyn Mykhailov, Vadym Stezenko, Alexander Egorov, Alexander Makarenko, Samuil Ammerman, Hryhoriy Dyachenko and Hrygoriy Heifetz. Many contemporary international musicians studied in Lviv and started their musical careers there. Names such as Oleh Krysa, Bohodar Kotorovych, Yuri Bashmet, Alexander Slobodyanik. Victor Eresko, Yuri Mazurkevich, Maria Tchaikovska, Natalya Khoma, Yuri Korchinsky, all of whom show the strength of musical heritage and culture that their city offers to this very day.